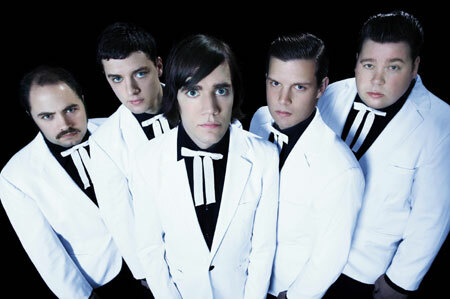 "Hate to Say I Told You So" may seem like a distant memory these days, but The Hives are still around and ready to rock. The band are putting out a new record on June 5 called Lex Hives, and it looks like a few North American tour dates will follow soon after. Don't expect anything extensive, but plenty of major cities on the eastern side of the continent will be hit up, including New York on June 22 at Terminal 5.